Power up your sales engine with video commercials so beautiful they can’t be ignored. Create them in minutes with Biteable’s online video maker. What kind of commercial does your business need? Get people smashing that RSVP button with course commercials guaranteed to fill seats. Have a service to sell? Make a commercial that attracts the right sort of clients. 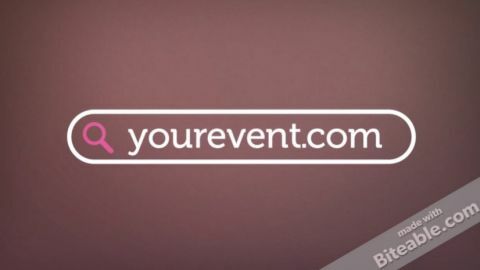 Give your event invite that extra oomph with a video ad that works. Start now and be done in minutes. Sell your product with a pro video commercial. 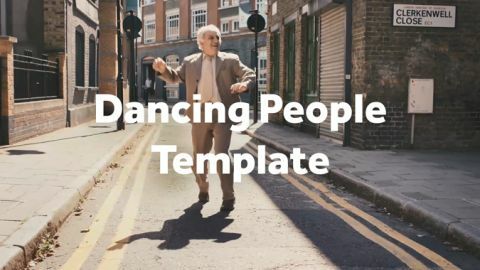 Edit this video or check out our library of templates. Open biteable.com and head to the templates page. Pick a commercial template. Check back regularly for new ones. Customize the video by writing your own text and uploading your own music, pictures, and/or footage, or start from scratch. I used at least seven of the top video services before coming across Biteable, my only regret is that I didn't find it sooner. I dropped the others instantly and have been using Biteable ever since! I had no video-making experience at all and was able to easily produce glossy, modern, and very high-budget-appearing videos in a single lunch hour. What’s your favorite ad of all time? The one that, if it came on right now, you’d watch all the way to the end? With Biteable, you can make one just like it. A commercial so irresistible it won’t just take your viewer on an emotional roller-coaster, it’ll also have them reaching for their wallet. 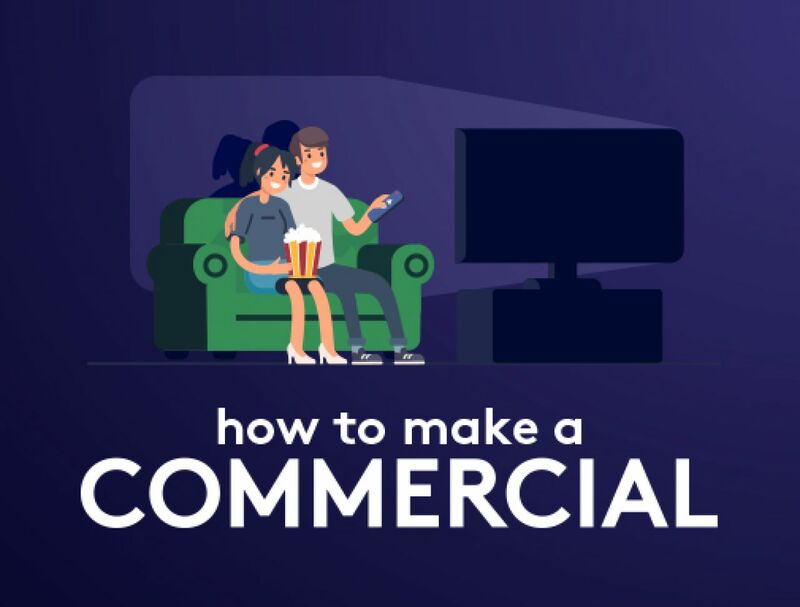 Before we get into the details of how to create a winning commercial though, let’s see what the data has to say about making one in the first place. The results are in: people prefer video. We watch 1 billion hours of YouTube every day. Just YouTube. And by this time next year, video will make up 80% of all consumer internet traffic. 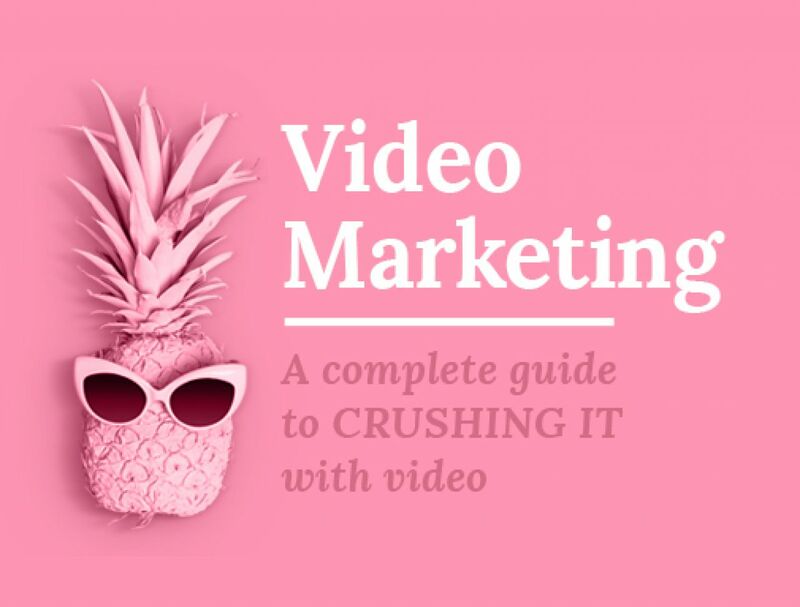 Luckily for you, video isn’t just an all-consuming guilty pleasure. It’s also a sharp sales rep. Video is great at schmoozing and providing valuable info: 95% of us watch videos to learn about a product. It also knows how to take things to the next level, because 81% of people have decided to buy a product after watching a video. Oh, and then there’s the 85% of people who say they want you to make more video. Why not give people what they want and watch your sales go up? When you hear the word “commercial”, you start thinking about the cost. Yes, you want to create top-notch ads, but you still need to watch your duckets so you can grow your business. Hiring a videographer is pretty pricey and bringing in an amateur just isn’t worth the nail-biting uncertainty. But there’s another, more sneaky way. You can use Biteable to make pro videos for a fraction of the cost. Our top-notch in-house animators and designers labor day and night to create gorgeous, fully customizable templates you can use to create professional-quality commercials. And the templates are so simple to use, you’ll get fantastic results even if you “don’t get” design and snoozed your way through art class. 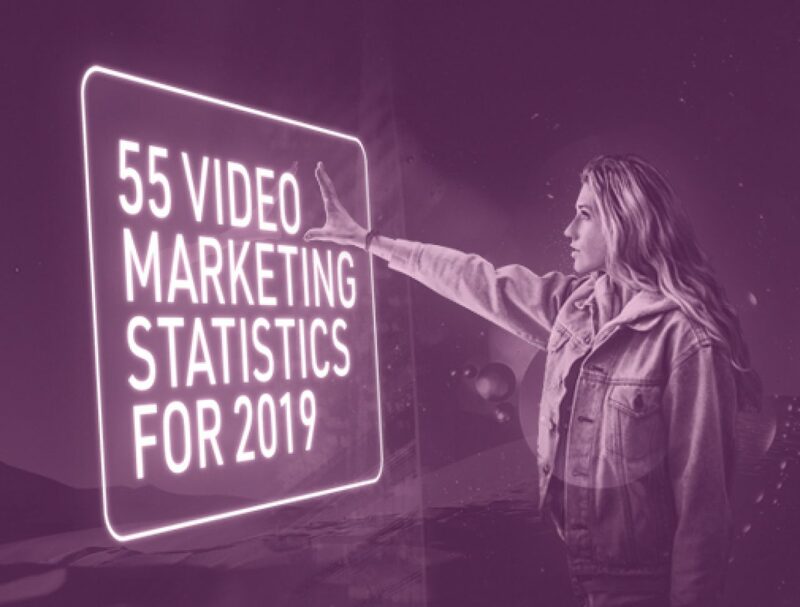 While your Biteable commercial will look like the magical, mystical work of dozens of video-crafting pixies, putting one together is easier than “accidentally” watching half a season of that new Netflix show. However, just to make doubly sure you’ve got a winner on your hands, here are a couple of things to keep in mind. Picking the right template is key. But what does that really mean? If it doesn’t meet these two key requirements, your ad will fall flat. But what if you can’t find a template that works for you? Easy. Biteable makes it easy to start from scratch so you make the perfect commercial for your business. If you want viewers to fall in love with you, you need to hit them with consistent branding. Without personalization and branding, it will be harder for people to remember you, so make it so easy with repetition and consistency. Just brilliant! We have created a series of marketing videos for our company... which we publish every week. The software is remarkably easy to use... We love Biteable - a great marketing and teaching tool. 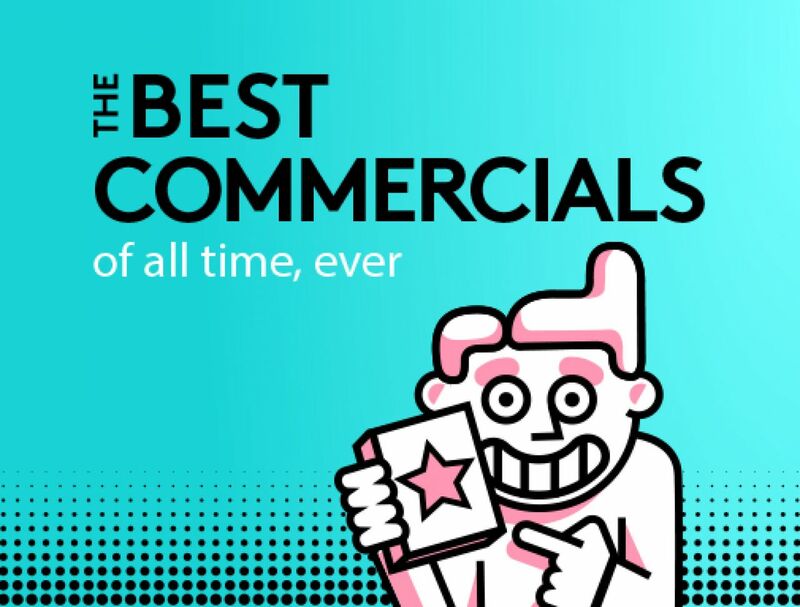 All great ads — from Old Spice’s absurdly fun irreverence to Extra Gum’s tear-jerkers — have the following things in common. 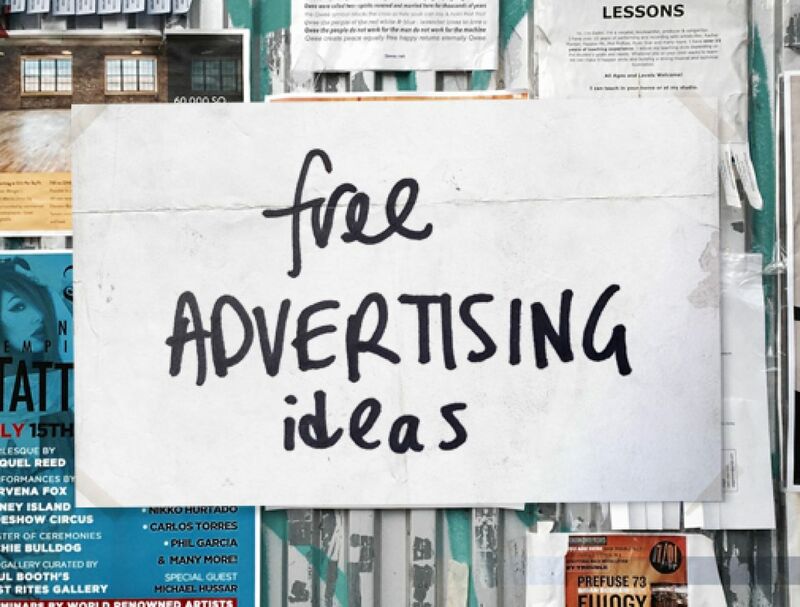 If you want to join them in the pantheon of advertising glory, add these four things to your commercial or face the risk of falling through to the underworld. The story is the beating heart of every commercial. It needs to be powerful enough to break through our natural cynicism towards ads. How do you do that? By casting your customer as the hero of the story and making your product the lovable sidekick. A commercial should be all about your hero: how they become the awesome person they want to be. What does that look like for your customer? 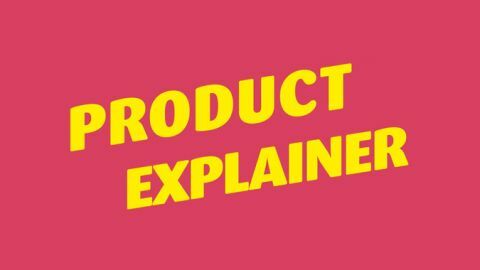 Tell them that story and show them how your product will help them achieve it. There’s a reason movie soundtracks have their own Oscars category. Sound can make or break a video. It needs to be purposeful and it needs to support the story. If the music doesn’t support the mood, you detract from the action. Too dull, and your ad won’t reach the legendary, emotion-fuelled heights you’re aiming for. Tell your story quickly and concisely. An ad shouldn’t have any unnecessary scenes — it’s a story pared down to the bare essentials. There’s no perfect length — the ideal run-time depends on what story you’re trying to tell. Bear in mind, however, that the longer you go, and the more irrelevant detail you try to fit in, the more people will switch off and ignore your message. 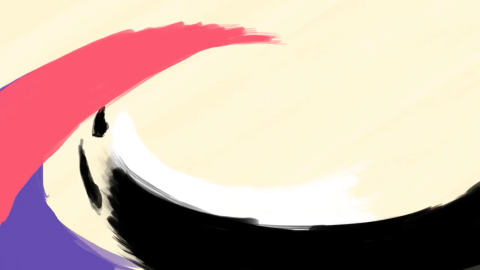 Ready for the super-duper secret reveal? Here’s one tip your competitors aren’t using. By doing this one thing, you can beat out most commercials in your space. Write your ad in your customer’s voice. To do that, you need to hit the virtual books. Read through surveys, interview transcripts, and forums where your viewers hang out, and listen to them talk. Use their phrases and expressions when putting together your commercial. This simple step will make you sound like the voice in their head and immediately increase their trust in you. You’ve now got what it takes to create gorgeous ads for your business that bring in leads and customers.